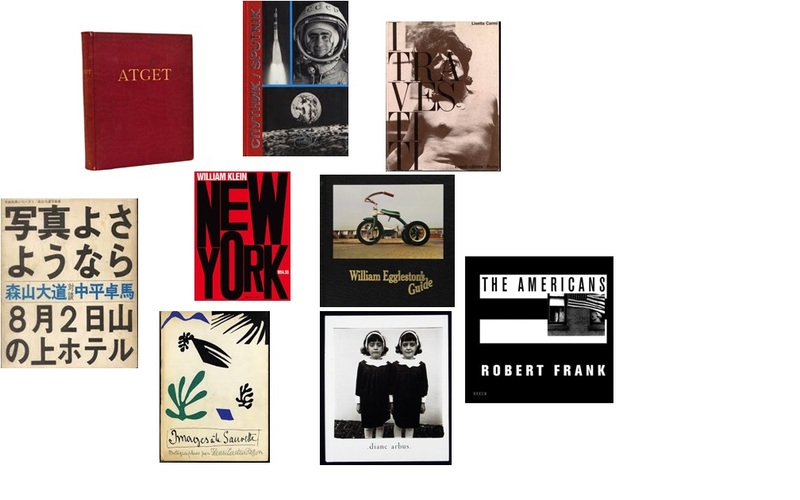 Photographers have always wanted making photobooks, bound collections of their works or artistic challenge, from the birth of photography till now in a growing of innovation. While for some photographers the single print is considered the ultimate expression of their work, for many others the photobook is the most important and accessible vehicle for the wide spread communication of their vision. I want to tell about the story of photobook revealing the ways in which photographers have influenced each other’s work through their books. I have selected photobooks that, in my opinion, are among the most important artistically/culturally and structural, a choise that goes beyond the value of photographers.